 Official Compos Mentis site. MP3, Reviews/Interviews and much more. 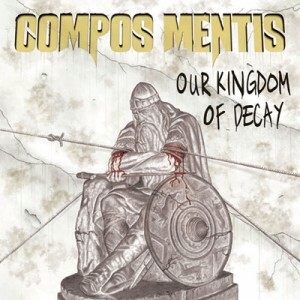 Compos Mentis is still alive! A bunch of new reviews of "Our Kingdom of Decay" have been added to the Media section - go check 'em out! "Our Kingdom of Decay" elected Danish metal album of the year by the readers of metalzone.dk! The concert at Templet in Lyngby (with Scamp and The Omnihil) in November has unfortunately been cancelled. We have had nothing to do with the cancellation, and we are very sorry that we can't go there this time around! We are very pleased to have been confirmed as support for Evergrey and Chaoswave at the concert at The Rock in Copenhagen on the 5th of October. It will be an honour to share the stage with such a fine band as Evergrey, and it will definitely be good to see the good people from Chaoswave again! 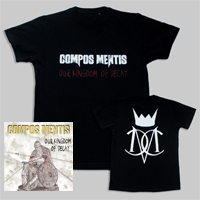 Welcome to the official website of Danish metallers COMPOS MENTIS! We invite you to check out our music in the releases section, and feel free to download the tracks and spread them as much as you possibly can. Also check out the media section were you can read the reviews of “Our Kingdom of Decay”, download wallpapers etc. In the webshop you can buy our CD's and newest shirts, tank tops etc. We hope you enjoy our Symphonic Rock from Hell!! Our third album, “Our Kingdom of Decay”, is in the stores. You can also purchase your CD online here in our webshop or at cdon.com. Elected "album of the year" by the readers of Metalzone.dk! Subscribe to our newsletter and you will receive news about Compos Mentis 4-5 times a year.